Spring is finally here – and it’s the best time to complete any construction or repairs on your roof. 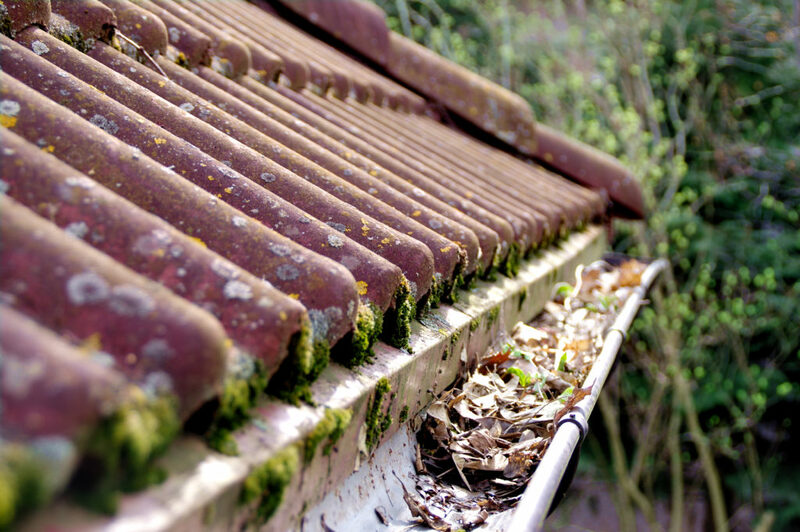 Property owners will want to check for any damage that may have occurred over the winter months to ensure your roof is in the best working condition. It’s important to run a thorough roof inspection every few months to catch any minor repairs before they require a full-on replacement. If you haven’t recently updated your roof or have been noticing frequent issues, you may be wondering if it’s time for a roof replacement – but how do you know when it’s time to replace your roof? If your roof is nearing the end of its lifespan, it’s a good time to start considering your roof replacement options. Sagging in your roof deck is a serious warning sign. We advise you to connect with a roofing professional as soon as possible to avoid a roof collapse or lasting damage to your home. 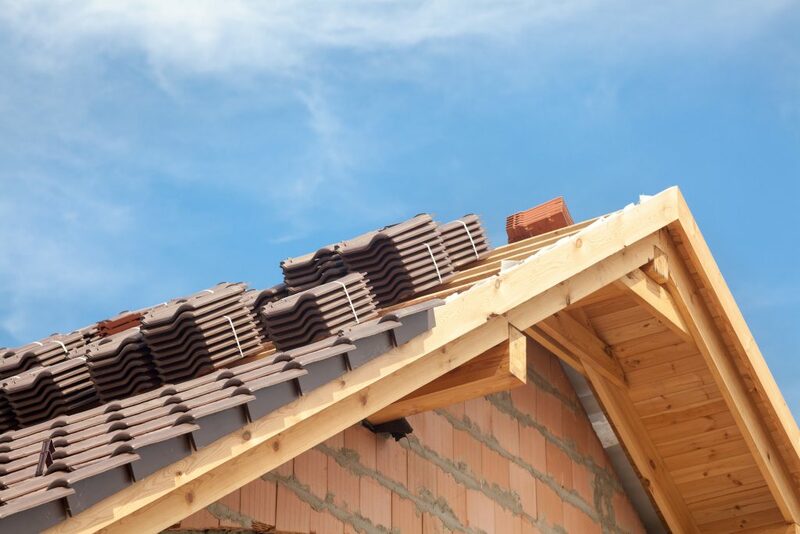 Sagging can be the result of structural issues in the home: your roof may be too heavy for your home, or it may lack the proper architectural supports. It could also be the result of excessive water damage. 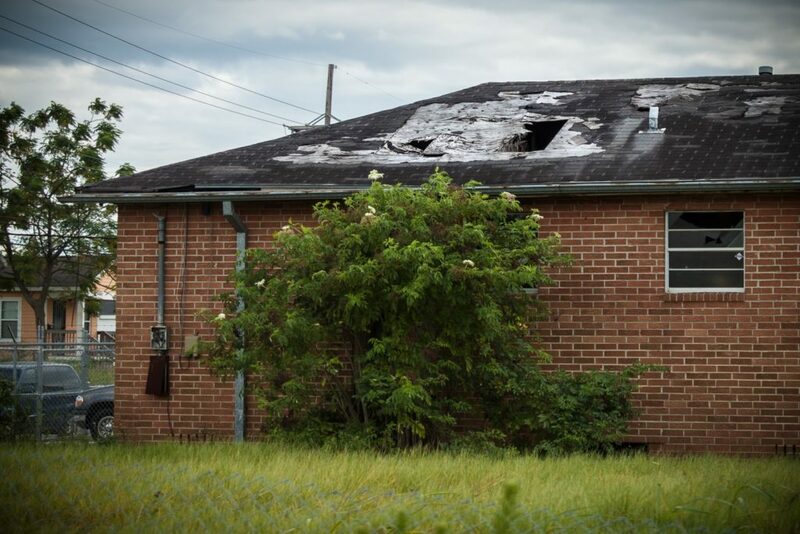 It’s never a good sign if your roof or home is suffering from water damage. If you’re noticing leaks coming through the roof, or water stains and/or bubbling on your ceilings, it’s time to take action. If you’re noticing some of the other signs discussed in this article, such as a sagging roof, curling or buckling shingles, or mold and rot, you’re almost certainly looking at a water damaged roof. Extensive water damage to the roof can put your home at risk for a variety of further damage, so we advise taking action before things get worse. If you’ve noticed dark spots appearing on your roof, you may be wondering what’s going on up there. Is it dirt? Mold? Actually, these spots are most commonly caused by an airborne algae, and they’re a common issue for roofs with asphalt shingles. The algae spots aren’t very likely to do serious damage to your roof; however, they can impact the resale value of your home. You can look into cleaning options, although be aware that the spots will likely return over time. If you choose to replace your roof, discuss options with your roofing professionals that may prevent the build up of algae. 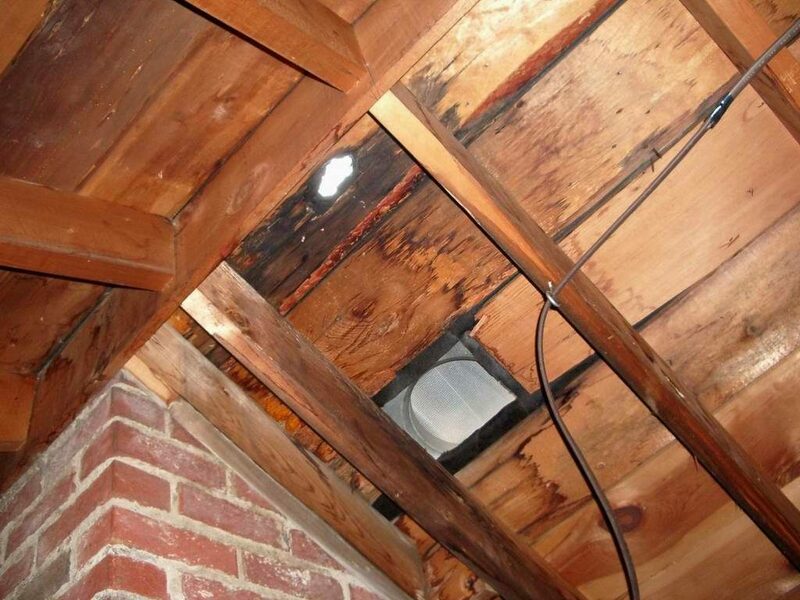 If you’re seeing holes in your roof, you’ve probably already figured out something needs to be done! Holes in the roof mean your home is open to the elements — and the neighborhood vermin! Whether or not you will need to fully replace your roof depends on the extent and cause of the damage to your roof. We advise discussing your options with a roofing professional. Are you finding granules in the gutters or bald spots where granules are missing? Damage to the shingles could indicate a few different things. 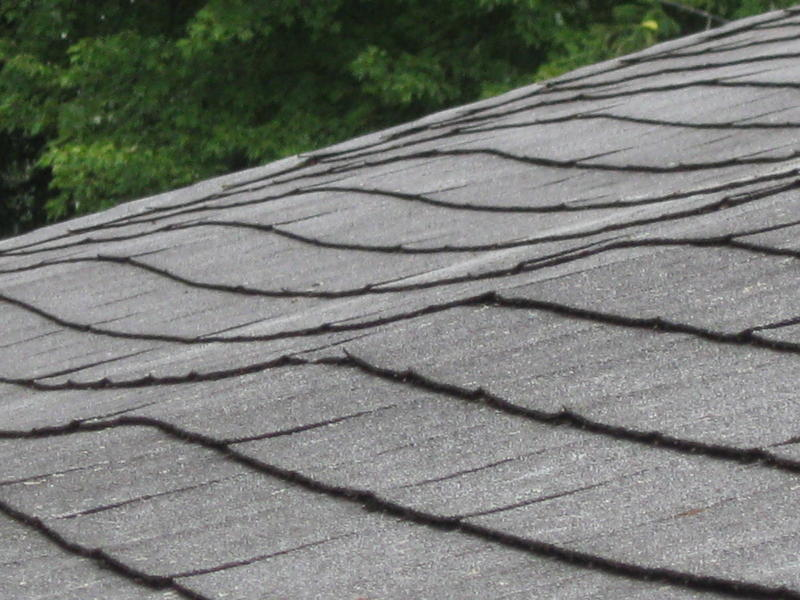 Missing shingles may be due to weather damage or general wear and tear. Curling and buckling could be the result of water damage. There may also have been an issue with how the roof was first installed. Finding granules in the gutters or bald spots where shingles are missing their granules is a sign that your shingles are deteriorating with age. As they lose their protective granules, shingles will bake in the sun, leaving them prone to further damage. Often damaged shingles can be repaired or replaced. 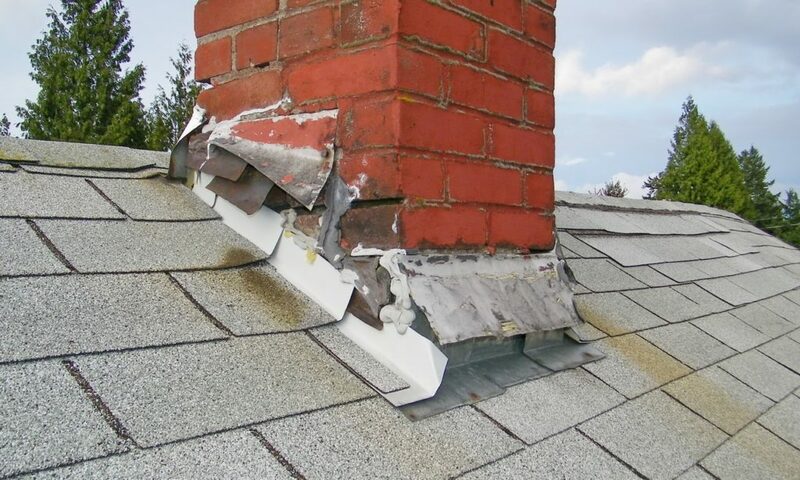 If the damage is extensive, a full roof replacement may be required. You may also find that it is difficult to match the color of new shingles to the old. So, if you want to avoid the “checkerboard” look you may opt for a full roof replacement. 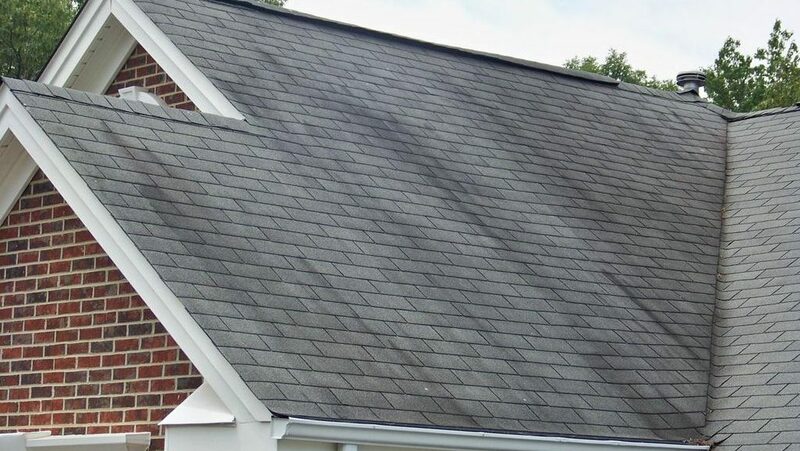 The flashing is the materials used on your roof to cover joints, and is a major line of defense against water damage to your home. Roof leaks are often the result of damage to flashing around the edges and valleys of your roof, or the flashing around points such as chimneys or skylights. If the damage to your flashing is minimal, it may be possible to repair or replace just the flashing — but it’s best to check with a professional. Mold, rot and moisture showing up in your home are a sure sign of water damage. It’s important to address this issue as soon as possible. Not only can water damage wreak havoc on your home, but mold inside the home can also cause health issues for you and your family. Sure – it might look kind of pretty to have the light streaming through into your attic, but it’s a sure sign something’s not right. If sunlight can get in, other things certainly can do. Whether it’s cracks or missing shingles, you want to investigate what’s causing the problem. Take advantage of one of A & J Reliable’s free roof inspections: we can help you identify the scale of the damage. 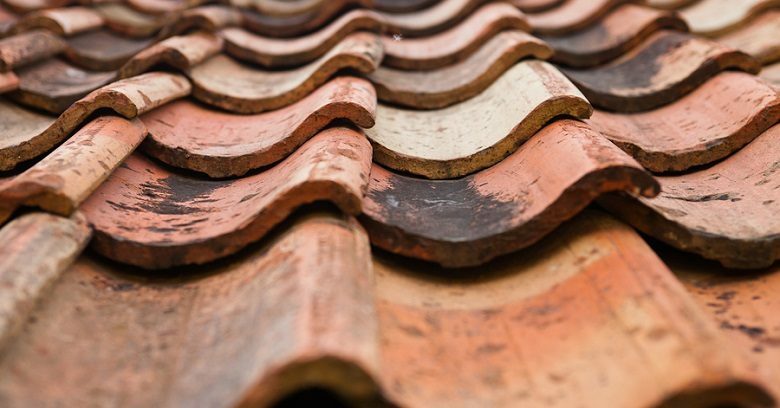 Depending on what we find, we can advise whether roof repair or replacement is your best option. Maybe you’re noticing a few of your neighbors replacing their roofs. Maybe you’re thinking about selling your property within the next couple of years. Your roof might see out the next 5 years or so, but it doesn’t look great. If this sounds like you, now might be the perfect time to invest in a new roof. Investing in a new roof can add an average of $12,000 to your home’s value. If you’ve been debating whether to stick it out and keep repairing versus going for a new roof, this is worth bearing in mind. Still not sure if your roof needs replaced? Working with a professional roofing contractor can help give you peace of mind and figure out your options. A & J Reliable proudly serves the New York and New Jersey area and has extensive experience in roof replacement and repair. Contact us today to learn more about our roofing services.